A seminar about Fuzzy Logic is held on Tuesday, 24.10.17, by Prof. Dr. Zekai Şen. He is head of department of civil engineering. Prof. Dr. Sabahattin Aydın, Rector, made the opening speech. “The classical Aristo logic limits our thoughts and makes our desicions radical. But life and human logic itself is not too sharply defined to start with. 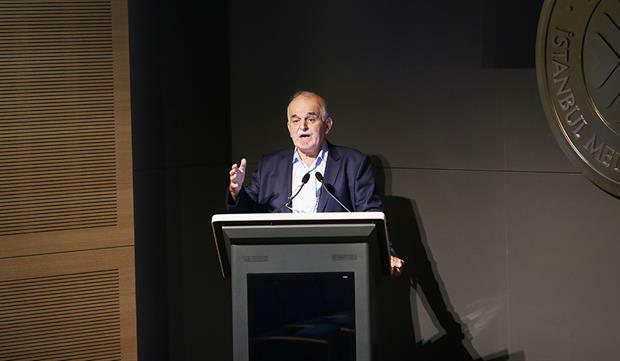 We express ourselves in daily life with fuzzy logic, why not use this method in science too?” Prof. Şen said. Seminar ended with audience questions.